While there is a full scientific consensus that homeopathy is a pseudoscience many people still believe in it. As a result, many researchers are still trying to disprove homeopathy and yet another study did just that: it showed that homeopathy is no better than a placebo for 68 different illnesses. 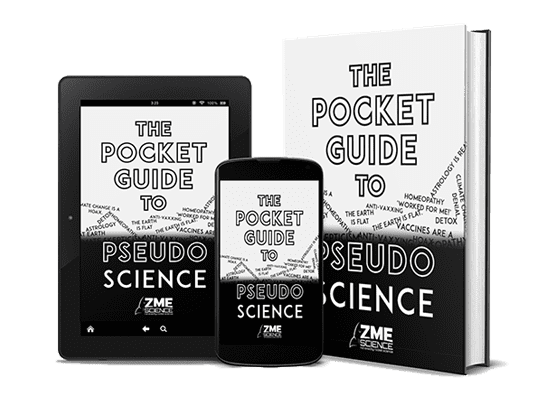 Professor Paul Glasziou, a leading academic in evidence based medicine at Bond University set out to verify 176 trials of homeopathy dealing with 68 different illnesses to see if it actually works or not. The review found “no discernible convincing effects beyond placebo” and concluded “there was no reliable evidence from research in humans that homeopathy was effective for treating the range of health conditions considered”. The results were so convincing that he gave up after 57 systematic reviews: there simply was no evidence of a single case where homeopathy worked. 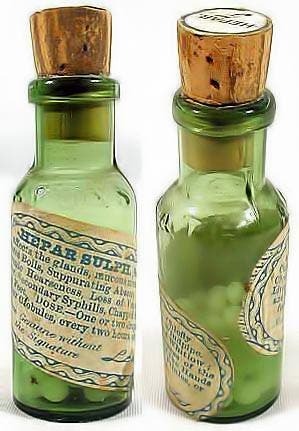 Old homeopathic remedy, Hepar sulphide. Photo by Wikidudeman. Homeopathy is a system to treat people developed in 1796 by Samuel Hahnemann based on his doctrine of like cures like. This is the claim that a substance that causes the symptoms of a disease in healthy people would cure similar symptoms in sick people. Homeopathy is often times wrongly presented as science despite heavy evidence that it doesn’t actually do anything. Any positive feelings that follow treatment are simply the placebo effect and normal recovery from illness. Hahnemann believed the underlying causes of disease were phenomena that he termed miasms. Yes, homeopathy is a method developed in the late 18th century that believes diseases are caused by something called miasms – and yet millions of people still believe in its capacity. Despite what your personal beliefs and convictions may be, the reality of it is that homeopathy doesn’t work. Hopefully, we can turn this page once and for all and start focusing on treatments that actually have a chance to work.